We have one of the widest selections of ready to eat food products for wholesale supply and re-sale that you will find from one local supplier. 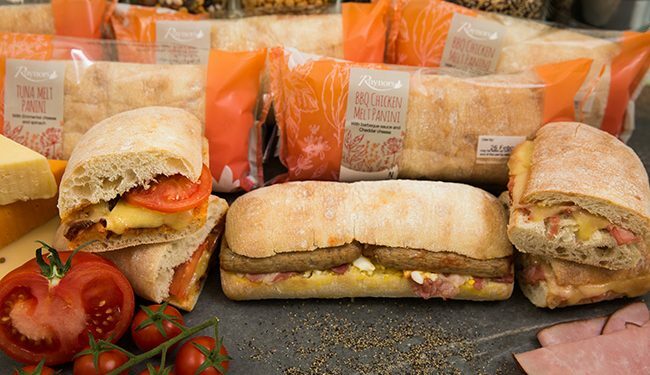 As well as traditional sandwiches in favourite flavours, we supply a wide range of rolls, wraps, paninis and gourmet sandwiches reflecting new food trends and catering for gluten free and vegan diets. 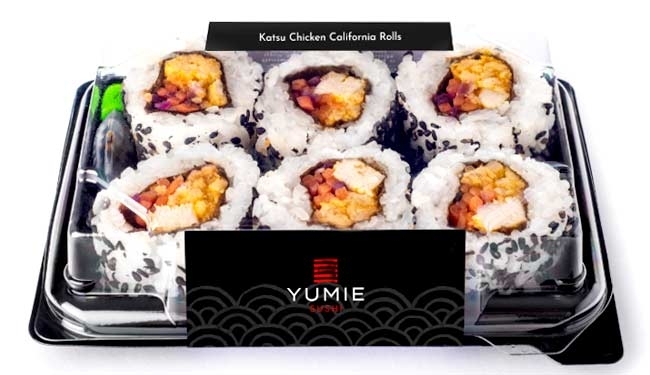 We also supply a range of ready to heat products, salads, sushi and halal sandwiches and snacks. Consumer tastes are constantly evolving. We know how important it is to stay in touch with emerging food trends to keep the range we offer up to date and competitive. As well as listening to our customers, we regularly talk to yours to understand what they want to buy. Our Product Development Team carry out frequent food safaris to keep on top of broad consumer food trends and feed the results into our cycle of new product development. This means that, as a Raynors customer, you will be able to offer your customers the latest products as soon as you notice demand for them growing. 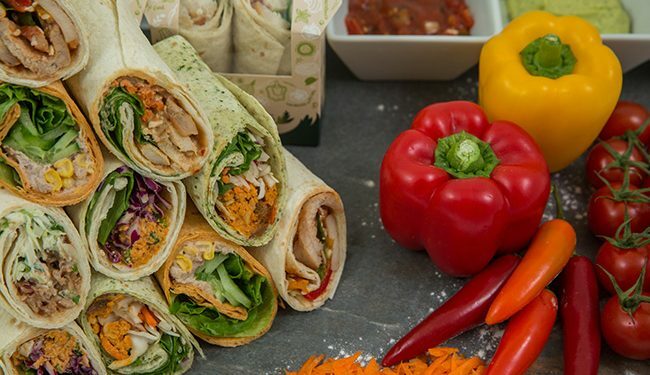 Vegan – the rapid uptake in a vegan diet means it’s a vital business move to offer vegan options. 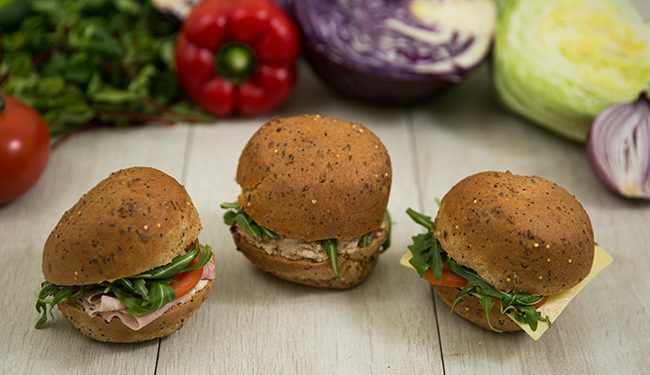 Alternative Breads – it’s no longer just white, wholemeal and granary on the scene anymore, we’re seeing increase use of ‘veggie’ breads such as beetroot, carrot and spinach. South American – flavours from Mexico, Peru and Brazil are becoming increasingly popular. Look out for new spicy flavours and purple potatoes hitting the UK market. Turmeric – thanks to its health benefits, turmeric is seen as the ‘wonder-spice’. It’s even being used in lattes! Look out for it in Asian inspired foods. Fermented Foods – with Scandi countries at the forefront of food nouveau, we’ve seen an increased interest in fermentation. 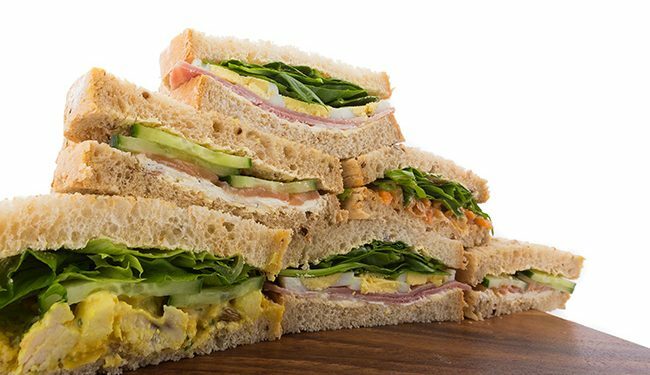 In sandwiches, piccalilli has become increasingly popular. Korean Food – another national cuisine that’s gone under the radar until recently. Expect to see a rise in Korean inspired food hitting the market with ingredients such as Kimchi and Korean-Inspired BBQ flavours. 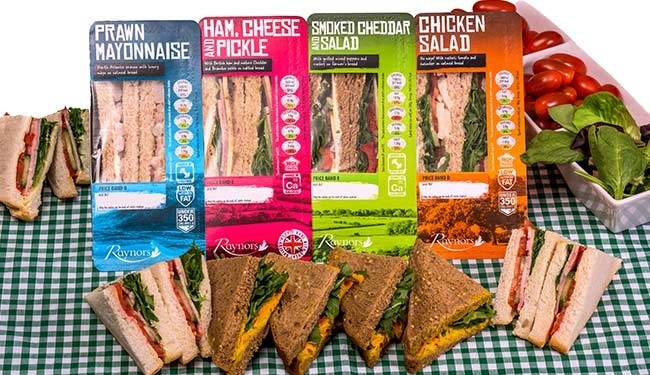 Rainbow – A range of colour in food is increasingly popular as people look for a rainbow of colour in their salads and sandwiches to feel they’re eating healthily.